Exceptional massive delicacies and sweets are synonyms to Indian festivals. Navratri is no longer about boring Vrat-waala-khaana. This place has specially curated a Navratra Special Menu for Mithaai! Treat yourself and your loved ones to a finely crafted range of exclusive fast friendly sweets, to celebrate the festivities in full fervour. 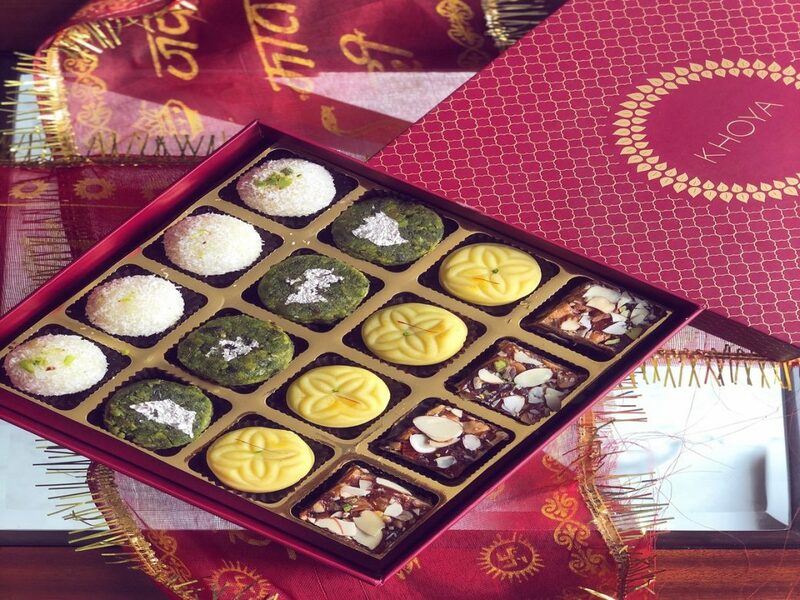 Make your festivities even more flavourful with these exquisite sweets.